While it’s tough to be involved in any type of auto accident, your chances of suffering a major injury are significantly higher when the vehicles are so powerful and large. Tractor trailers can be quite dangerous on the road, and they can lead to several injuries and deaths upon coercion. Whether you’re the one driving the trailer or you’re in the other vehicle, the crash can affect both parties within an instant. As medical attention is so critical, it’s important to collect the appropriate information at the scene, for insurance and legal affairs, and then book it to a physician for an exam. 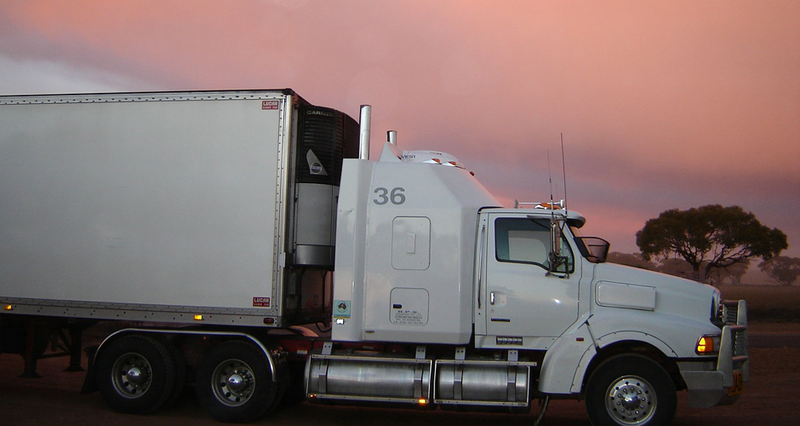 Here are 5 medical issues associated with a tractor trailer auto accident. 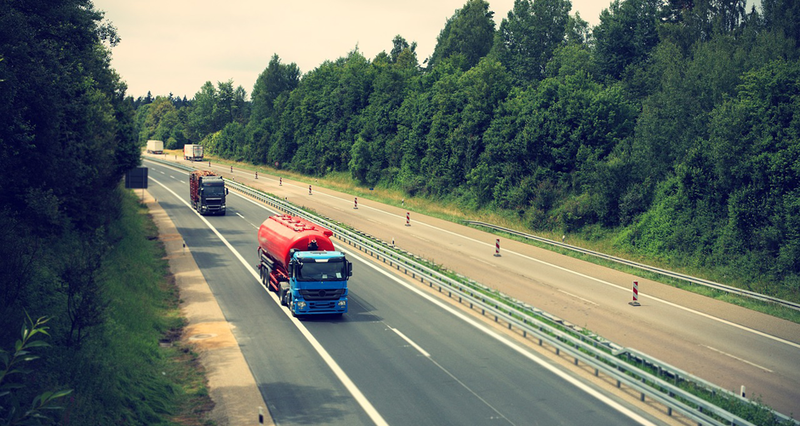 After being involved in a truck accident, it’s common to experience trauma to the head, and unfortunately, if the hit is severe, it can lead to a brain complication, long-term. You might notice lack of focus, impaired memory and vision, head pain, nausea, and other cognitive difficulties immediately, or these symptoms could appear with a day or so. 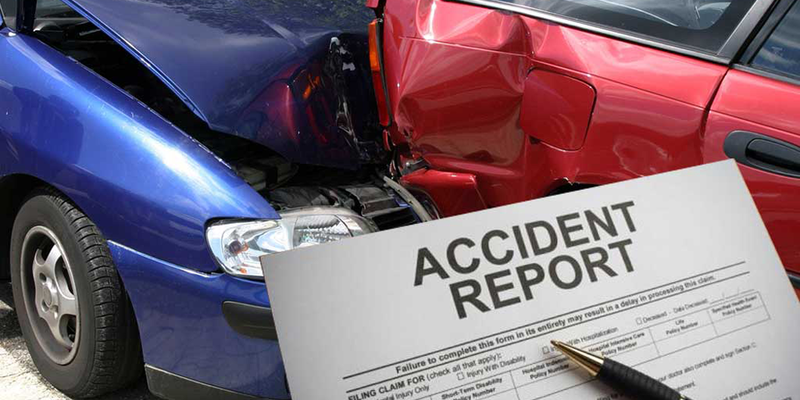 Either way, head to the doctor directly following the accident for a proper diagnosis. You might also find yourself with a concussion, depending on the extremity of the situation. 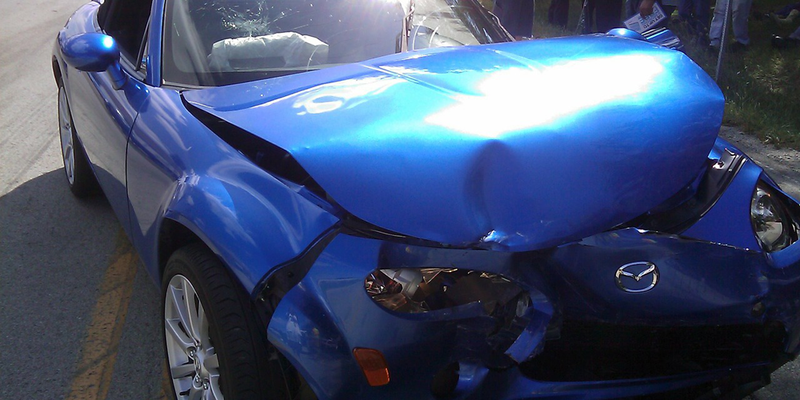 Auto accidents can often result in whiplash, where there’s pain in the neck and shoulders. In fact, roughly 90% of people involved in car crashes will notice whiplash symptoms after an accident. Recovery time, on average, can range between a few days and several weeks, with an initial treatment plan in place. Symptoms include nausea, dizziness, head pain, shoulder and neck pain, and stiffness in the joints. However, ignoring these symptoms can lead to serious consequences in the future, as health impairments can become chronic over time. Upon a tractor trailer collision, there might be exposure to flames or toxic elements, which can lead to serious burn injuries (such as two or three degree burns) and scarring over time. 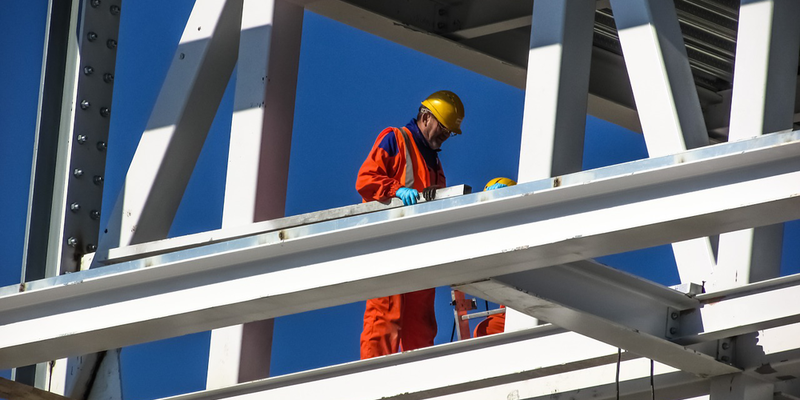 The idea of permanent damage can be scary, so seeking immediate medical attention if there’s any incidence of fire or chemicals, such as spilled cargo, should be of top priority. 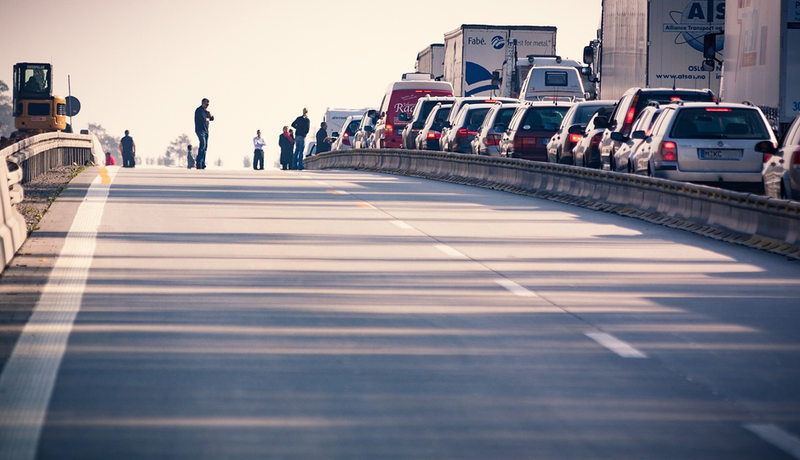 While car accidents amongst smaller vehicles can be minor, usually a tractor trailer collision results in broken bones, which can unfortunately take more time to heal. 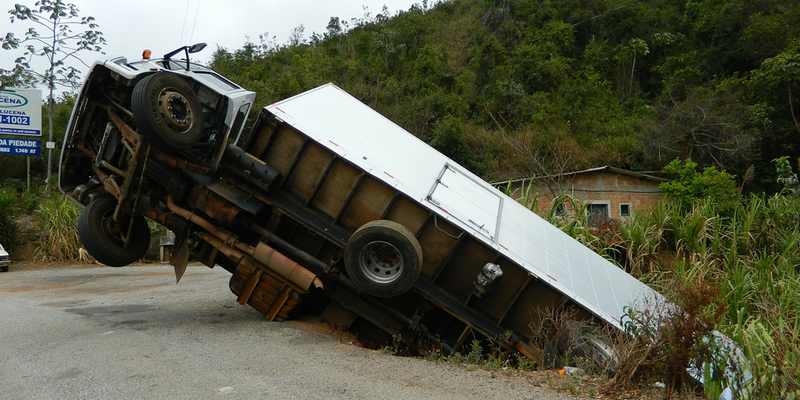 While recovery time following a truck accident depends upon the extremity of the condition, as well as the age and physical disposition of the victim, these broken bones and fractures will require special care and patience. It’s also recommended to seek guidance for the emotional trauma that can often accompany these physical impairments, as a broken bone can certainly interfere with your typical, quality of life. As a crash involving a truck can be incredibly forceful, it’s possible to tear your spinal discs, which are situated at the vertebrae of the spinal column. 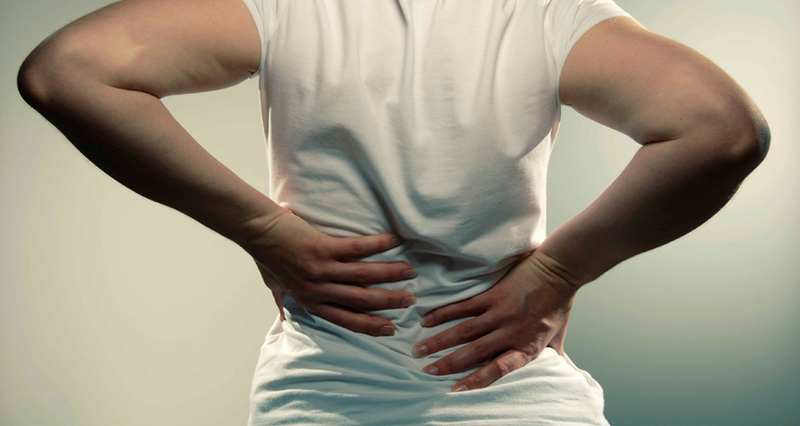 When these discs are injured, it will tend to bulge outwards, and if it actually breaks open, it’s called a herniated disc following an accident. Pain might be found in the back, legs, and arms: a herniated disk in the lumbar spine (low back) will spread to the legs, while one in the cervical spine (neck) can affect the arms and shoulders. Herniated disks don’t appear on x-rays, so get a CT scan or MRI if you think you might have ruptured one. Unless treated immediately, it can lead to more serious damage, long-term—perhaps even the rest of your life.